The main products to consider for your new kitchen are the custom cabinets, doors and accompanying hardware. Keep reading for more information. 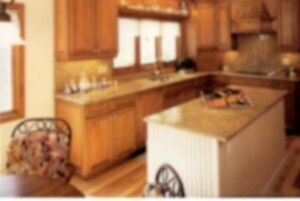 Just Kitchens will design and create custom cabinetry and doors for your kitchen renovation. Cabinetry is hand-crafted in our workshop in South London, Ontario. All cabinetry is made to fit your kitchens measurements and to maximize your space. Doors are processed through Nubold Inc., in London, ON. All door sizes are ordered to the exact measurements needed for your kitchen renovation. Hardware choices are available from Berenson Inc. or you may purchase your own kitchen cabinet hardware that we will install for you.